MicrojobEngine 1.2 has been out with its first extension – MjE Stripe as well as Invoice feature. In this tutorial, we will show you a quick guide to set up payment via Stripe and update your site database. There is nothing easier to set up the payment than Stripe! With Stripe, everything is done just a few minutes. Go to Engine settings →Stripe → General Settings to set up. In this section, you must enable Stripe payment gateway and enter Stripe API including live secret key & live publishable into API Config field. 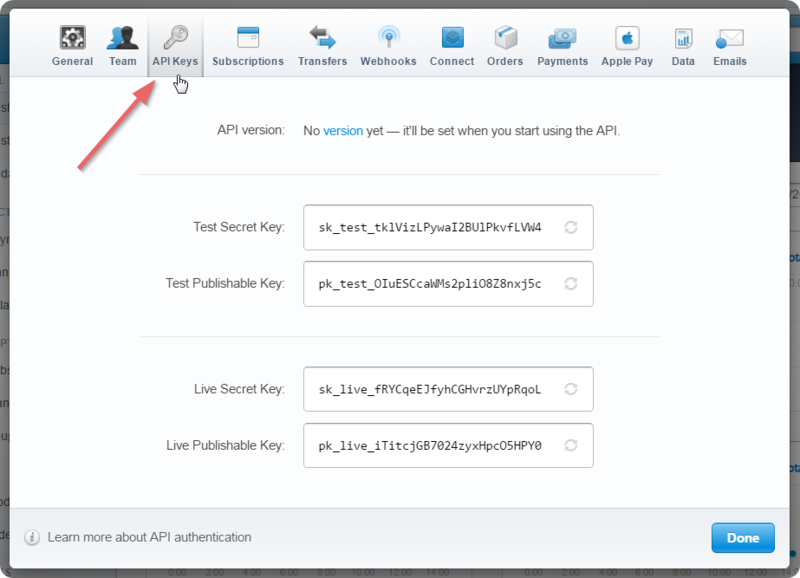 Once you successfully sign up, a pop-up containing API Keys with secret key and publishable keys of both test and live version is shown up. Then, copy the live secret key & published key and paste them into API Config field from your admin dashboard (Engine Settings → Stripe → General Settings → API Config). *Note: In case you already have a Stripe account, just click on “Account settings” sub-tab under “Your account” section located in the top right corner. 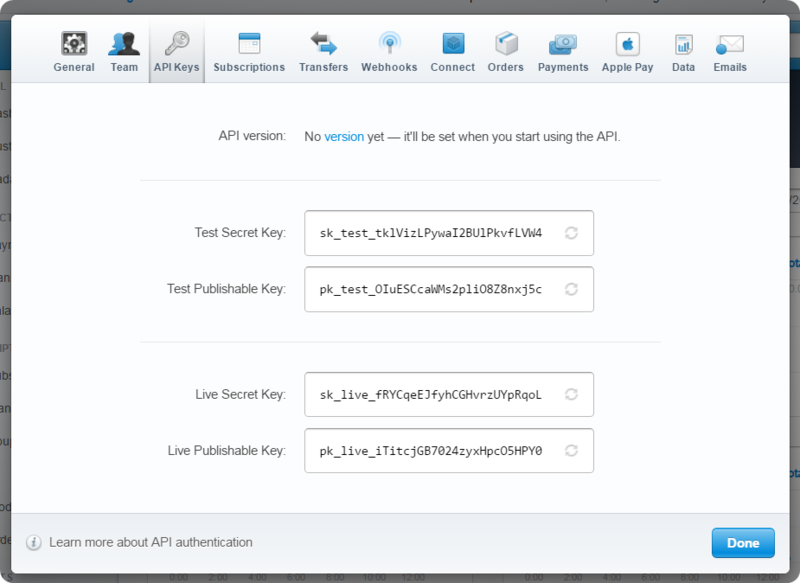 Then, select API Keys to get Live secret key & Live publishable key. 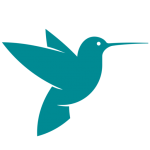 Back up database: It’s totally simple, you just access your server and export your site database. Create a new page and choose “Update Data” as your page template. If you have any questions, please contact us via support@enginethemes.com. 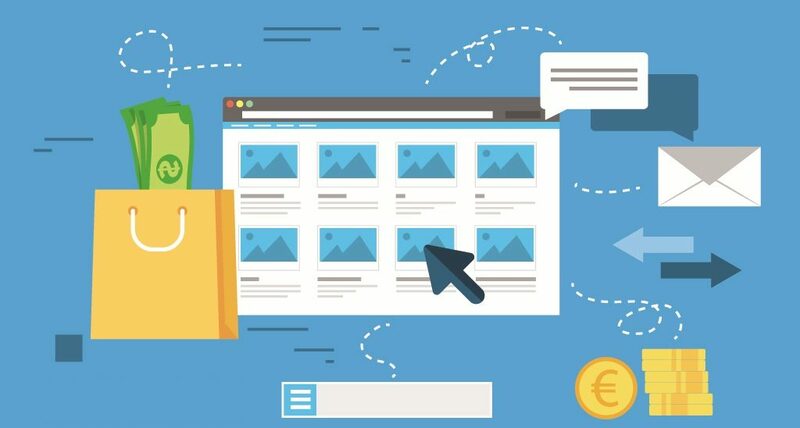 When are we going to be able to integrate more payment plugins into MJE? I’m sorry to hear that Stripe is not available in your country. However, we will have a survey involved in payment gateways which users want to integrate into MicrojobEngine next time. Based on the result of that survey, we will plan and implement another payment gateway for MicrojobEngine in the future. It’s not available in my country either. It seems great though! I’m sorry to hear that Stripe is not available in your country. However, we will have a survey involved in payment gateways which users want to integrate into MicrojobEngine next time. Based on the result of that survey, we will plan and implement it for MicrojobEngine in the future. The MJE stripe plugin is not working here. We’re so sorry for this inconvenience. Now, simply drop us an email to support@enginethemes.com with the URL + admin account. We will check all your site carefully and feedback soon. Only if it worked I installed this plugin correctly according your documentations and I contacted your tech guy Phat. Still im not helped thanks to you guys Im loosing clients. So please who going to help me? When Payment is executed the plugin keeps loading into the eternity.